Timeline: Matthew's Extradition to Va. The man accused of abducting missing college student Hannah Graham was returned to the Commonwealth Friday, after being arrested in Texas earlier in the week. 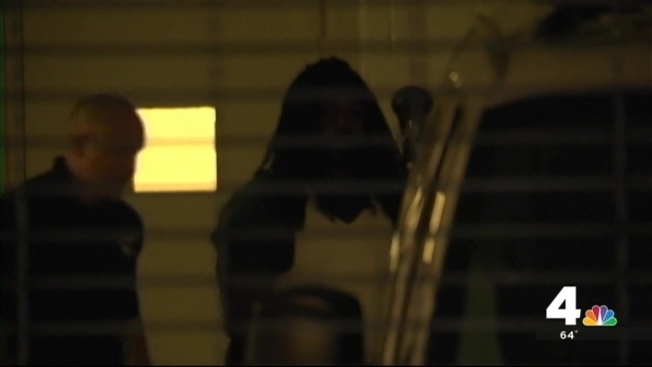 Jesse Leroy Matthew Jr. was flown via a private jet, and arrived in Charlottesville just after 6 p.m. 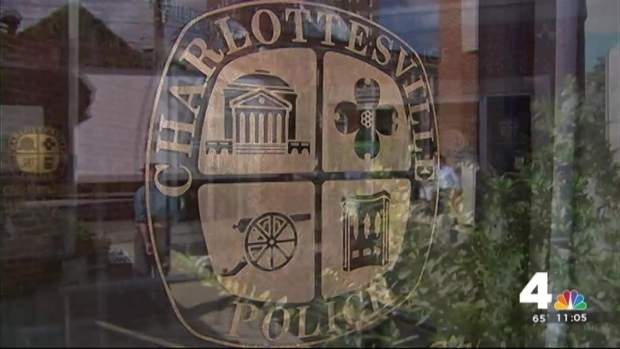 He was first taken to the Charlottesville Police Department, followed by the county jail. News4 Northern Virginia Bureau Reporter David Culver reported Matthew's lawyer was at the police department that afternoon. Matthew, 32, was arrested on a beach in Texas on a charge of abduction with intent to defile. Charlottesville police say he was the last person seen with 18-year-old Graham during the early morning hours of Sept. 13. The University of Virginia student remains missing. Photographer Severely Beaten After Wedding in Md. 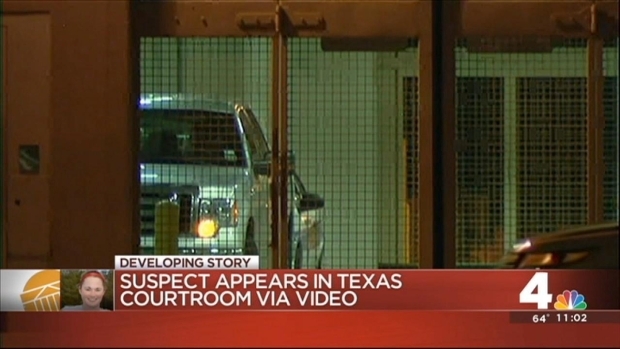 Authorities say Matthew refused to talk to Virginia investigators during his time in Texas. Three officers remained in Galveston County to continue unraveling what led Matthew to the area. Meanwhile, the search for Graham continued to widen outside of the university town on Friday, a day after four teams spread out on Carter Mountain just south of town. Virginia authorities are telling homeowners to take a closer look around their land for any clues and asking realtors to check vacant properties. The search now stretches into the far reaches of Albermarle County. Six K-9 units walked for hours in the open fields and the woods Friday. Charlottesville officials say they don't expect Matthew to make a court appearance before Thursday because of a judicial conference in the city. The search for the man police are now calling a suspect in the disappearance of University of Virginia student Hannah Graham is intensifying as authorities also continue their search for the 18-year-old sophomore. Charlottesville Police Chief Timothy Longo said at a news conference Thursday that investigators still have no information on Graham's whereabouts. He acknowledged that the longer Graham remains missing, the dimmer the hope she will be found alive. Matthew, a 6-foot-2, 270-pound former college football player was captured less than a day after he was charged with abduction with intent to defile. He made a brief court appearance in Texas on Thursday, where he declined to challenge his return to Virginia. 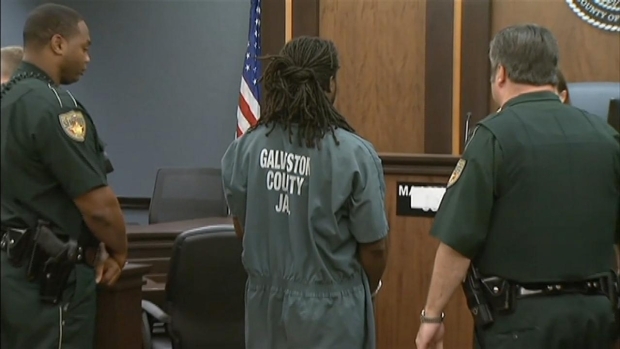 He did not look at the cameras or speak other than to acknowledge his signature to a Galveston County judge. Appearing via video link to hear the charges against him, Matthew, wearing a dark green jumpsuit with his hands cuffed, signed papers and refused a court-appointed attorney. He told Henry he wasn't out on bond on any other charges before his arrest. The Lynchburg Commonwealth's Attorney's Office confirmed it investigated a sexual assault allegation against Matthew a dozen years ago but didn't file charges. At a hearing in Texas Thursday afternoon, Jesse Matthew, the suspect in the disappearance of University of Virginia student Hannah Graham, waived extradition to Virginia. Matthew's attorney Jim Cablos said his client sounded "pretty good" when they spoke Wednesday night, adding, "We are thankful and relieved that, um, Mr. Matthew is, um, safe." 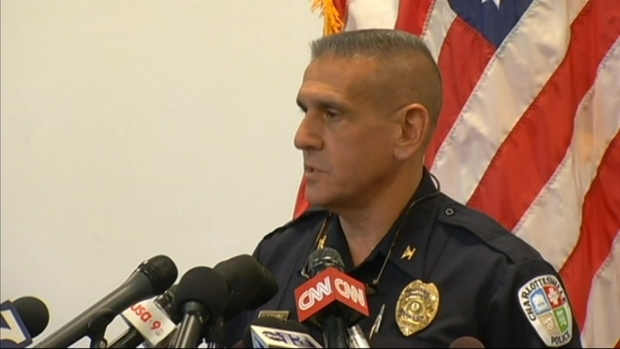 Charlottesville Police Chief Tim Longo asked the public for patience and assistance in the search for University of Virginia student Hannah Graham. Police said they had probable cause to support the charge against Matthew after twice searching his apartment and gathering evidence they have not described. Police said a crime lab is testing clothing they recovered through search warrants, but they haven't said whose clothing that was. "Defile," in a legal context, means "sexually molest." "It's a crime that's much easier to charge than it is to prove," said Steve Benjamin, past president of the National Association of Criminal Defense Lawyers. "The fact that someone is the last person to have been in Hannah's company proves that the defendant had the opportunity to abduct, but it proves not much more." A man charged with abducting a missing University of Virginia sophomore has been captured in Texas and is awaiting extradition - but there is still no sign of the student, authorities said. He said the "great unknown" is what evidence police found in searches of Matthew's vehicle and apartment and added that Matthew did not help his case by running. "Certainly flight from a jurisdiction where you know police want to talk to you is a circumstance in which you can infer a consciousness of guilt," Benjamin said. "That's a standard jury instruction." Benjamin said the next step after Matthew gets back to Charlottesville will be an initial appearance in General District Court next week to ensure he has a lawyer and to schedule a preliminary hearing. Police also are trying to find any contacts Matthew may have made on the route from Charlottesville to Texas.